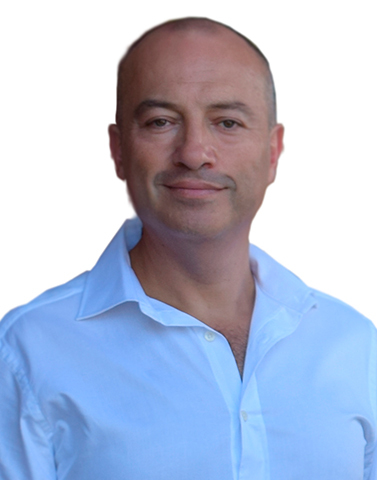 Dr. Wally Hassoun brought ‘Optimal Caring Dentistry’ to the Melbourne area in 1999. His philosophy has always been that the mouth and jaws are an extension of the body. Dr. Hassoun is passionate about being the best dental physician. This passion, his fundamental philosophy and his incredible thirst for knowledge lead him to advancing his education in craniofacial pain, sleep breathing disorders and sleep apnea. Dr. Hassoun has completed education courses for Advanced Training in TM Dysfunction, Craniofacial Pain and Sleep Disordered Breathing and is successfully treating patients suffering with these conditions. Dr. Hassoun has been selected to join the family of TMJ & Sleep Therapy Centres International. With the opening of his TMJ & Sleep Therapy Centre of Melbourne, he is proud to continue his commitment for the best quality and care of service in an open and non-threatening environment. “ I am extremely driven and family and friends describe me as being a real stickler for detail and perfection.” Dr. Hassoun explains that finding answers and helping patients with chronic pain and sleep breathing problems is his mission. “ I treat my patients the same way I would treat a member of my own family.” Dr Hassoun is married with 5 children, (3 boys and 2 girls), when he is not spending time with his family, he enjoys martial arts training, especially in the area of taekwondo.